Jimmy, Dom, and Fr. 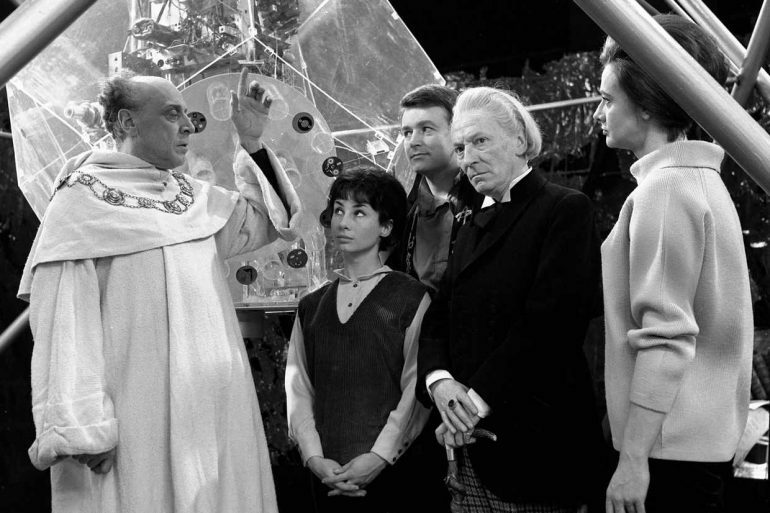 Cory join the First Doctor’s quest for the keys of Marinus, a classic hunt for the McGuffins in four different worlds: a deadly island, a beautiful trap, a screaming jungle, a snowbound mountain, and city of justice without mercy. Plus they discuss the morality of enforced consciences.